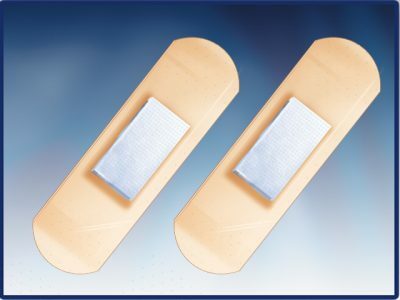 Cure-Aid® eXsorb individually packed first aid adhesive bandages with highly absorbent wound pad. Please do not use in case of known sensitivity to Cure-Aid ® eXsorb ® or any of its ingredients. 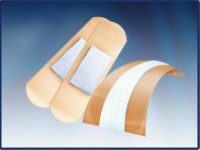 Wounds that show signs of clinical infection may be dressed with Cure-Aid® eXsorb but the dressing should be changed daily and the use of systemic antibiotic therapy considered. 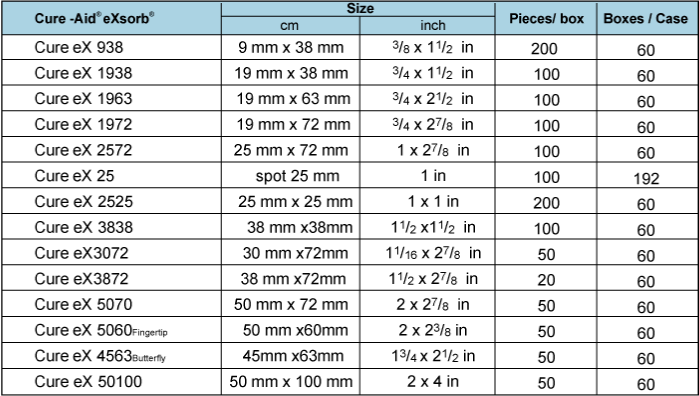 The dressing should not be used on patients with a known sensitivity to this dressing or one of its components. 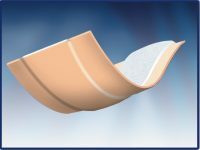 Cure-Aid® eXsorb can be applied without secondary fixation dressing.